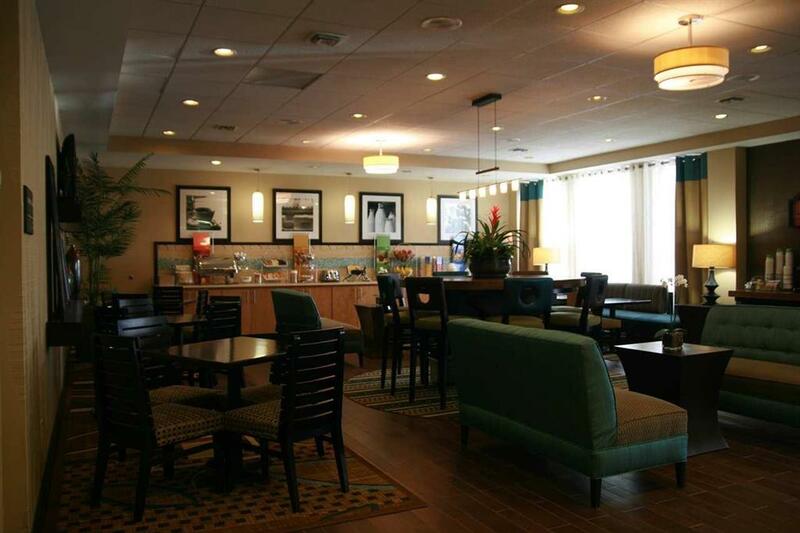 you at Jumpin JAXS FUN Zone, and during your spree here you'll meet some people from Fortson for sure. 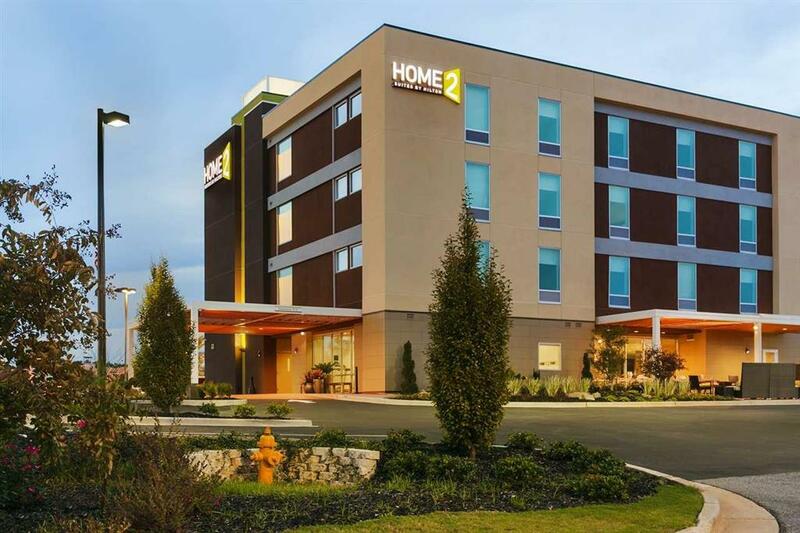 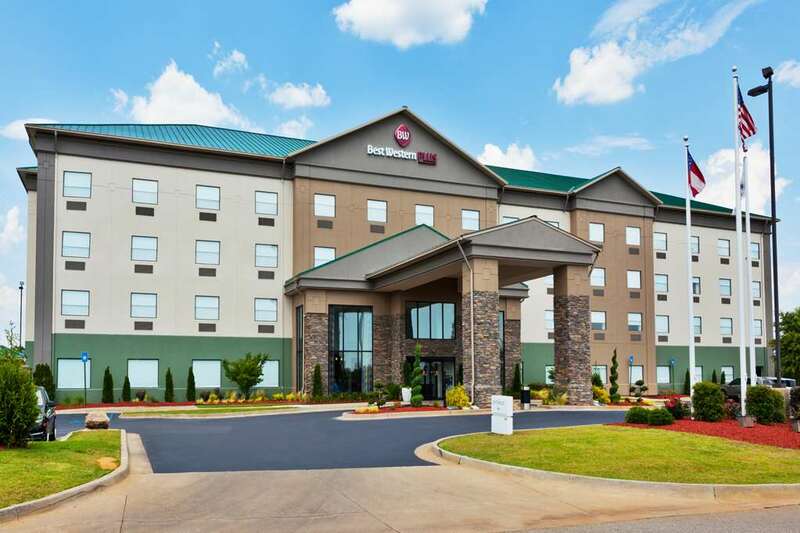 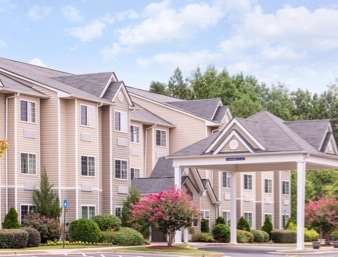 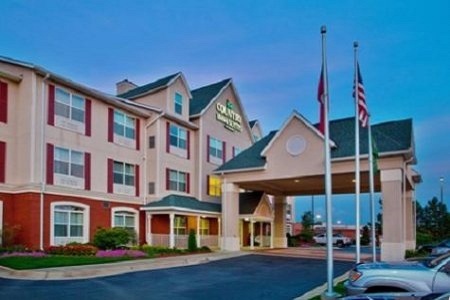 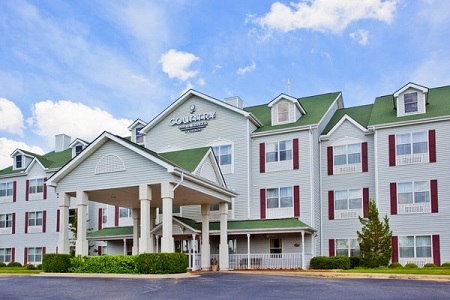 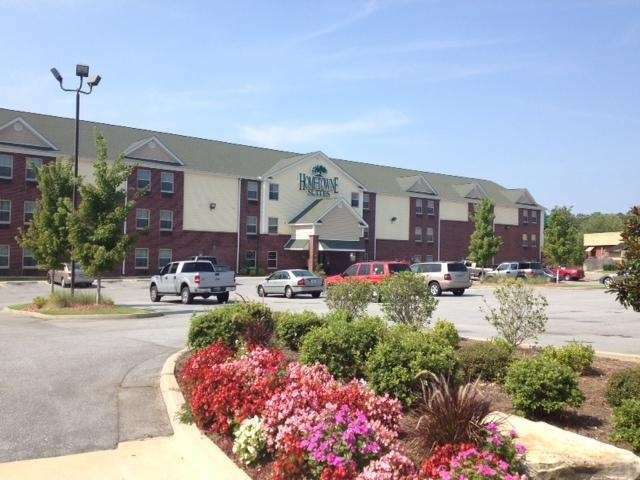 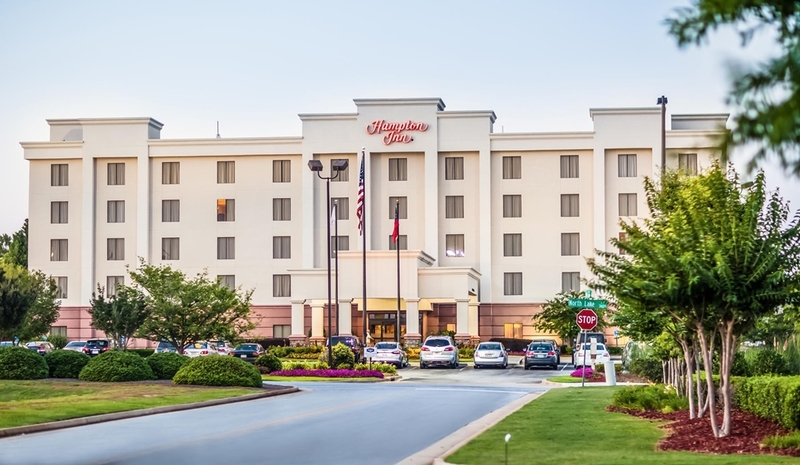 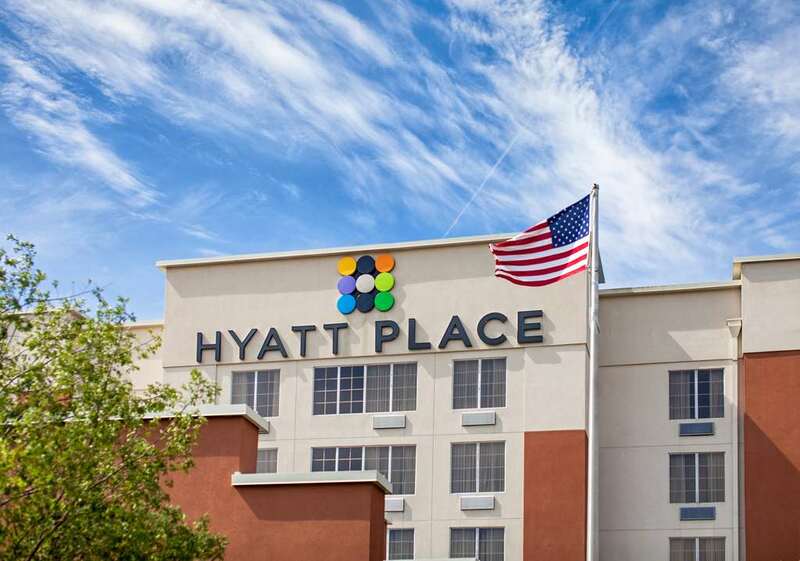 These are some other hotels near Best Western Plus Columbus Ft. Benning, Columbus. 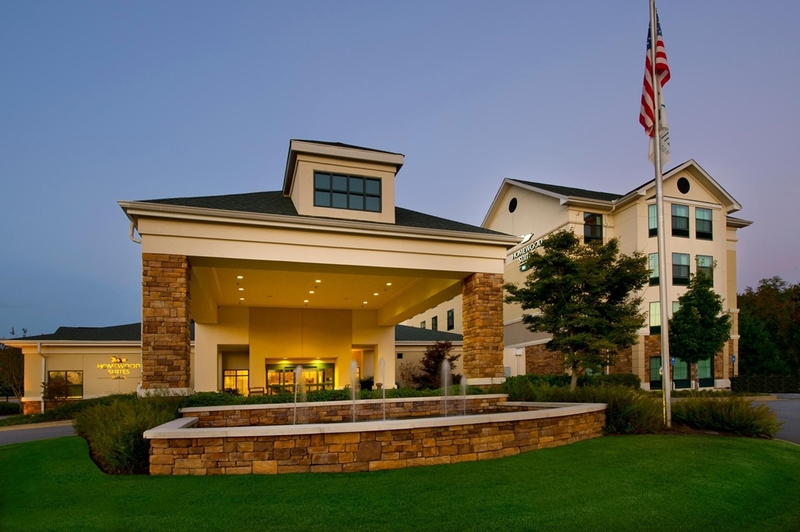 These outdoors activities are available near Best Western Plus Columbus Ft. Benning.